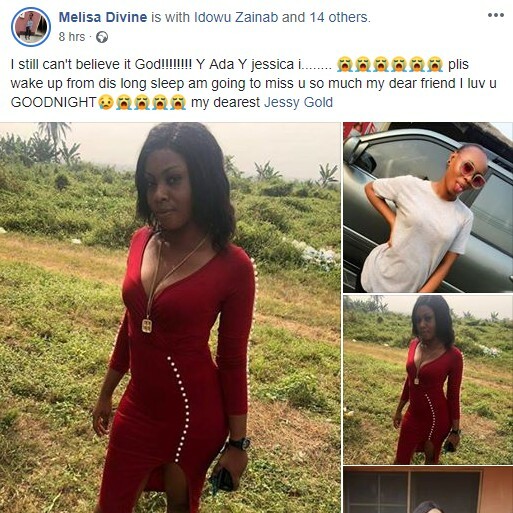 The lady who was killed by policemen in Ajegunle, Lagos State, on Saturday morning, has been identified as Jessy Gold on Facebook. 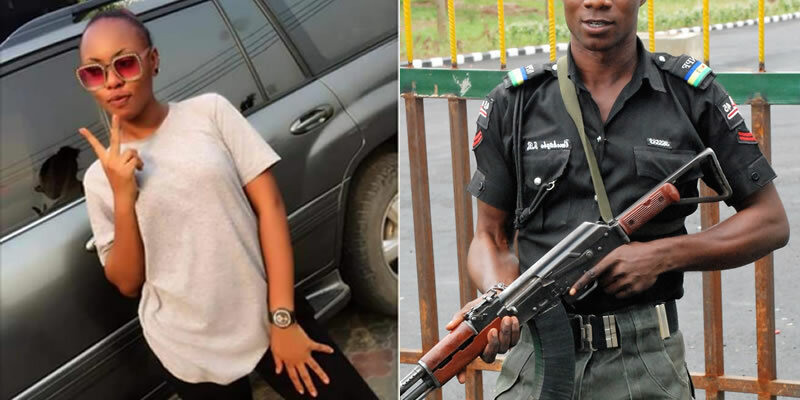 We earlier reported the murder of a young lady by officers of the Nigerian Police Force’ special operatives (SARS). 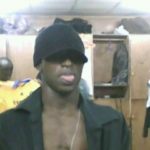 A popular Nigerian rapper, Ruggedman, also confirmed the tragic incident. Both the Lady and the officers have been identified. 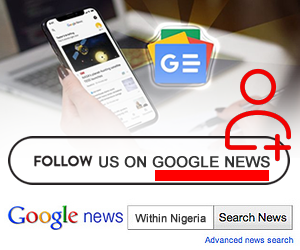 The officers are attached to the Trinity Police Station in Ajegunle area of Lagos State. 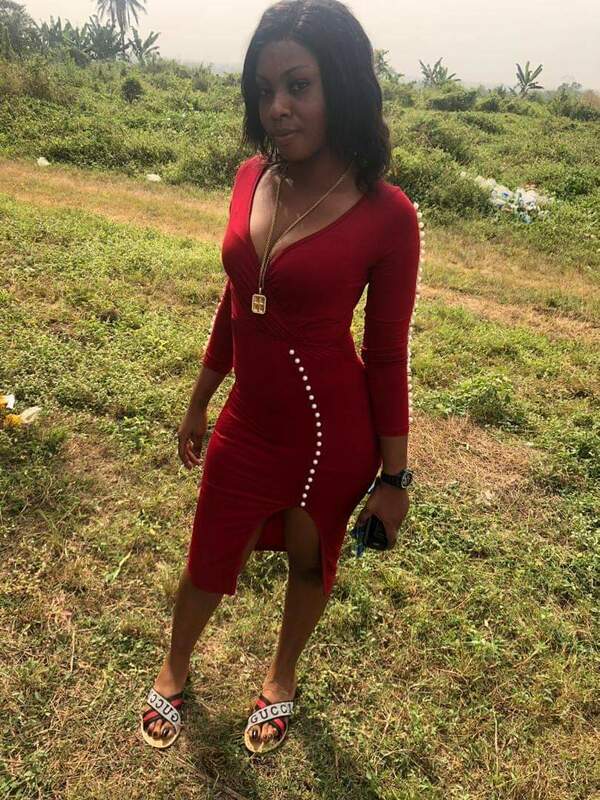 Friends of the 20-year-old Jessy Gold have however taken to Social media to mourn her demise.